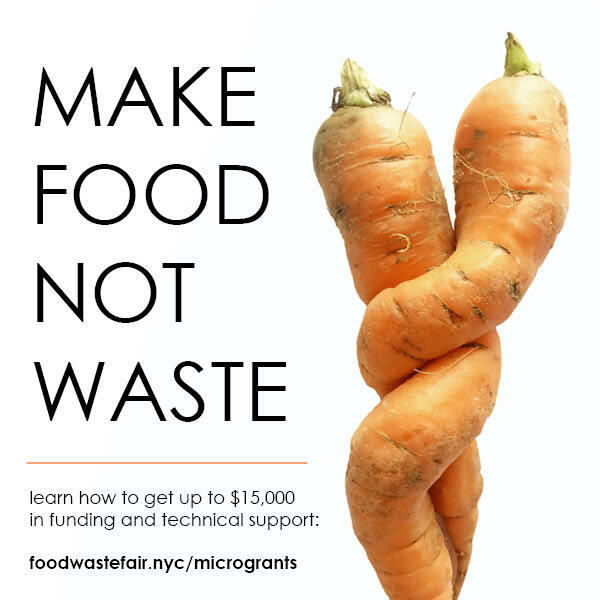 DSNY’s Foundation for New York’s Strongest has launched a Microgrant program to help NYC businesses take action to address food waste. Grants are worth up to $15,000 in funding and technical support. Applications are due Jan. 8, 2018. Grants are open to NYC NYC businesses that have 25 or fewer employees or earn net less than $500,000 per year and are located within the five boroughs of New York City. The Department of Environmental Conservation is offering grants to assist municipalities in New York State with costs of recycling equipment, facilities, education or coordination. Grant will reimburse up to 50 percent of the costs of eligible municipal recycling expenses up to $2 million. Learn more. Need help applying? Just email us.